The ongoing partial government shutdown that started December 22, 2018, poses numerous threats to people with disabilities, but the most immediate impact is on those who rely on the federal government for help paying their rent. 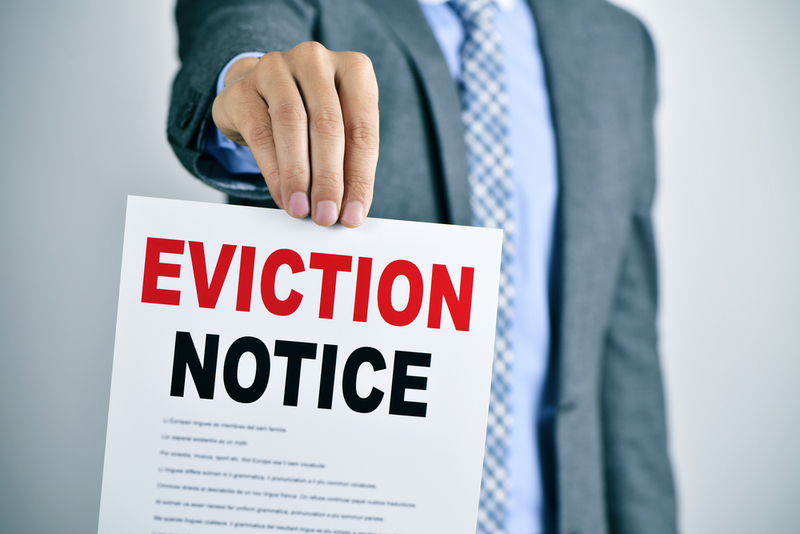 Advocates are warning of mass evictions and damage to local economies. First, to allay the concerns of many, we should point out that the shutdown has no immediate impact on federal health care programs (such as Medicaid, Medicare or Affordable Care Act exchanges) or disability benefits (Social Security Disability Insurance and Supplemental Security Income). Supplemental Nutrition Assistance Program (SNAP) benefits, formerly known as food stamps, will remain funded through February, although cuts appear inevitable if the shutdown continues into March. But the Section 8 program, operated by the Department of Housing and Urban and Development (HUD), is a different story. Tens of thousands of recipients of one housing program are risking eviction already and more will join them if the shutdown drags on another month. Section 8 operates two major programs. The better-known of the two is the Housing Choice Voucher Program, which provides vouchers to individual tenants to subsidize rent in homes owned by private landlords that contract with HUD. Under the second program, Project-Based Rental Assistance, tenants receive subsidies if they live in housing operated by landlords that contract with HUD and agree to provide at least 40 percent of their units to “extremely low income” people, defined as someone making less than 30 percent of the area median income, or the poverty limit, whichever is higher. Thus far, this second program — project-based Section 8 — has experienced the larger impact. Nationwide, 1,150 HUD contracts with landlords have expired, affecting 70,000 to 85,000 households. Of these tenants, an estimated two-thirds are people with disabilities and the elderly. Another 500 contracts are set to expire in January, affecting another 30,000 to 40,000 households. In addition, the Section 202 Housing for the Elderly Program, which provides supportive housing for 400,000 low-income elderly people, is heavily reliant on Section 8 project-based funding. Without continued funding from HUD, landlords of these properties who contract with HUD are unlikely to perform needed repairs and services to tenants. Worse, there could soon be a wave of evictions, and some landlords may abandon the HUD program altogether. Meanwhile, the Public Housing Operating Fund, which supports services for the 1.1 million people living in public housing, will run dry at the end of February. The U.S. Department of Agriculture (USDA) has not yet announced how far its funds will stretch for the Rural Housing Service, which provides support for another 270,000 rural families. In a letter dated January 8, 2019, to both chambers of Congress, the Campaign for Housing and Community Development Funding urged an immediate end to the shutdown.